From 19-22 November 2017 the German RE.CRI.RE research team, under the direction of Prof. Dr. Dr. h.c. Julian Nida-Rümelin, Chair of Philosophy and Political Theory and ret. 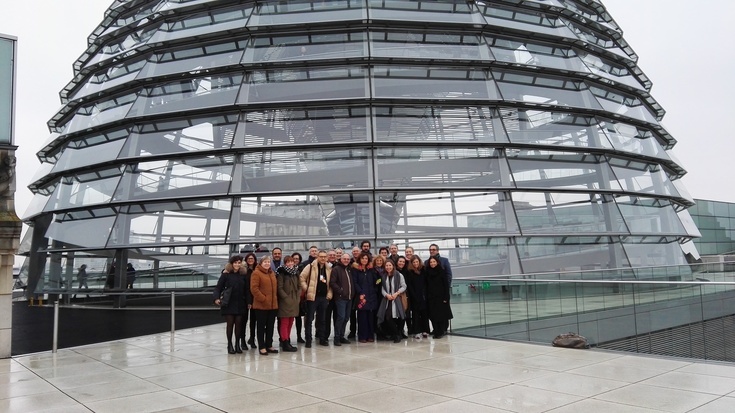 Minister of State of Arts, LMU Munich, hosted the General Assembly within the framework of the project RE.CRI.RE in the Parliament of the Federal Republic of Germany, the German Bundestag. 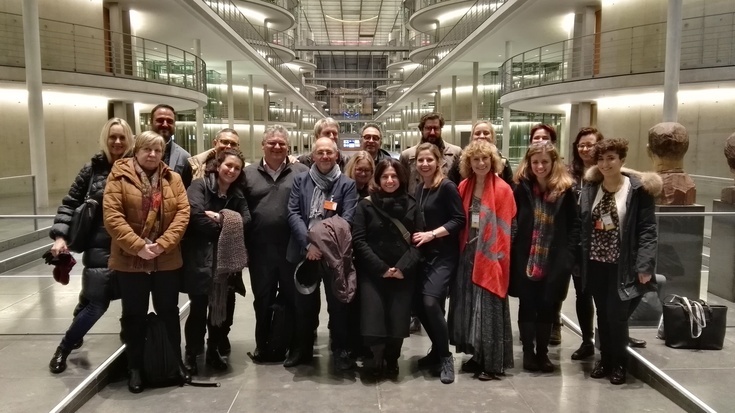 After Brussels, Aix-en-Provence and Tallinn, the first General Assembly of the RE.CRI.RE research consortium in Germany was organized by ALDA, European Association for Local Democracy, Prof. Dr. Sergio Salvatore, scientific lead of the EU-project, and Nicole Wloka, research fellow LMU Munich, in collaboration with the Members of Parliament Frank Schwabe MdB, Dietmar Nietan MdB and Sönke Rix MdB.